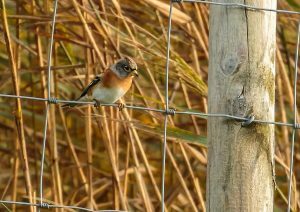 TIREE: A Grey Wagtail and male Hen Harrier here after the rain stopped this evening (John Bowler). A Brambling at Sandaig today in a flock of Twite (Richard Whitson). A juv Black-tailed Godwit at Barrapol (Jim Dickson). 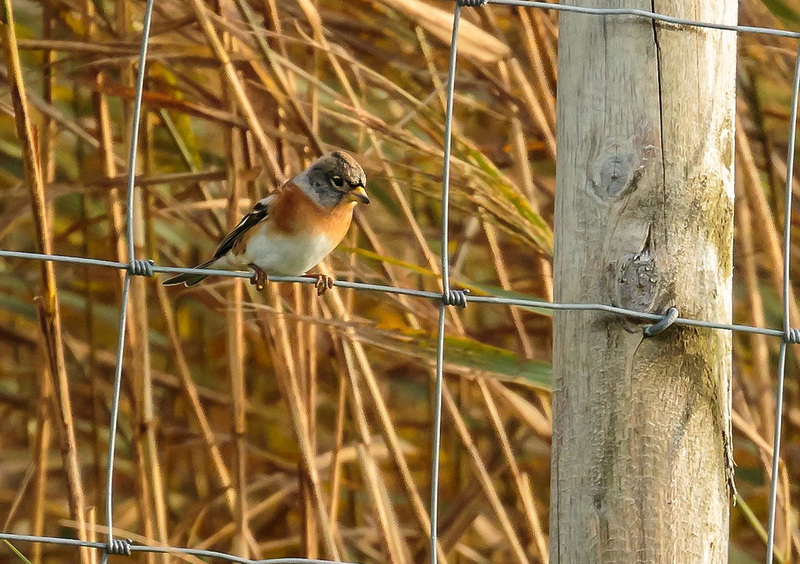 BRAMBLING – Sandaig, Tiree 11th Oct (Richard Whitson).